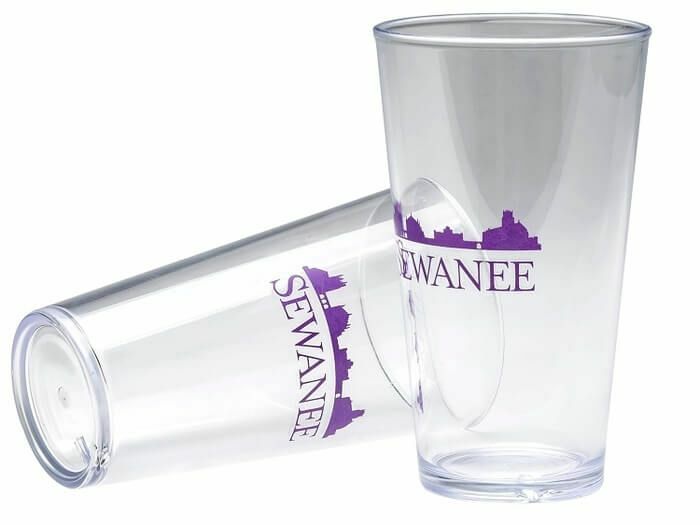 The Pub Lite Glass is the staple of the promotional products and barware Industry. The Pub Lite is perfect for the beach, sporting events, tailgates, weddings, festivals, giveaways, and social activities! A durable, eco-friendly, fun tumbler that will be taken home and reused. American made, this is perfect for any school, golf, real estate, or healthcare promotion. Imprint Area Wrap: 7.5" X 3".